Awesome sunglasses. I am pretty light sensitive. Going out side with regular sunglasses I still get blinded. 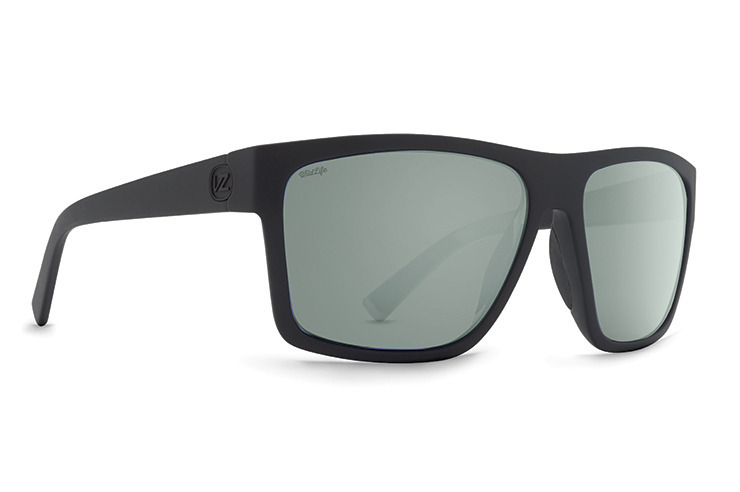 These sunglasses take care of glare and bright light it doesn't just darken things. My eyes feel at ease when I wear these. Cuts down eye fatigue as well glare doesn't catch my eye. I wear these when I’m trail running, competing, at brunches and for pretty much everything in between. The lens quality trumps other CA based designers and the fit and stickability is amazing. Very highly recommended. Also I get more like some on IG when wearing these...who knew. Never been a big sunglass person because I always felt they impaired my vision until I put on these. These glasses are amazing. Highly recommended.